Long time no hear. I was quite busy lately, but it was worth it. 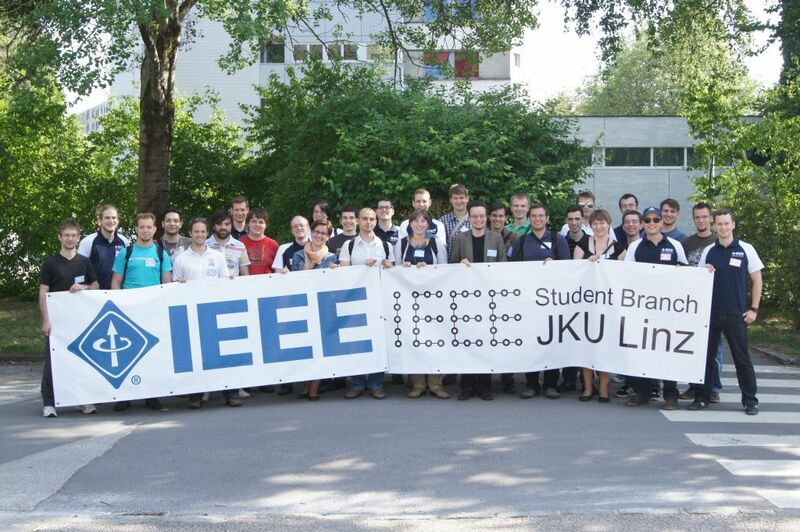 We, the IEEE Student Branch, JKU Linz, hosted the very first edition of the IEEE Central European Student Branch Congress (CEuSBC) in May! 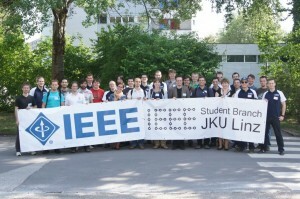 We had 40 participants from Austria, the Czech Republic, Croatia, Germany, Poland, Portugal and Slovenia. Apart from interesting talks about different engineering related topics, we also had fun social activities and the feedback we got from the participants was amazing!!! You guys rock!!! Piotr from Poland already told me that the Opole student branch would like to host the 2nd CEuSBC in 2013! Go for it!!! !